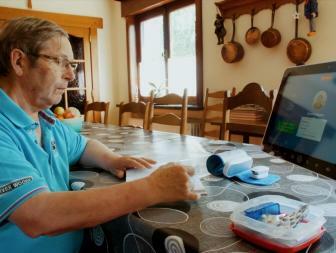 Intersysto launches an e-health app that revolutionises home care After its participation at the CES trade show in Las Vegas where it won an award for its 3S Homecare app making it possible to better organise home support for elderly people, the start-up from Tournai also took part in the Mission led by Princess Astrid in Morocco last December. Interview with its founder, Dominique Duhayon. 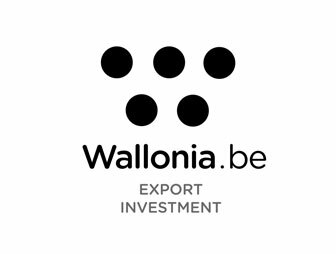 Gezocht: Beloftevolle scale-ups die willen uitgroeien tot wereldspeler Na een eerste succesvolle editie in 2018 van het unieke acceleratieprogrammma 'Beyond: Excellence in Entrepreneurship', een initiatief van de Pulse Foundation in samenwerking met Agoria, EY, Sirris, DataScouts en Universum, biedt 2019 de kans aan 15 nieuwe scale-ups om deel uit te maken van de tweede editie! 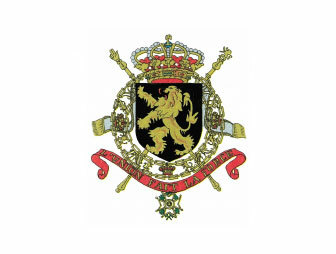 Trade Mission Morocco: Red Devils defeat Atlas Lions with 3-2 Last week an official trade delegation led by Princess Astrid was on a mission in Morocco. 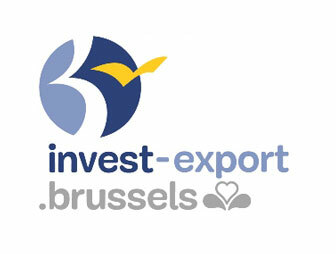 The total delegation counted about 220 individual companies, of which just over 50 Agoria members. In conclusion we go back to the friendly match between a few legends from both countries. 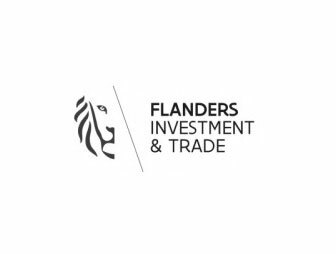 Trade mission Morocco: Digital Wednesday for Princess Astrid thanks to the members of the Financial Services Technology Club This week an official trade delegation led by Princess Astrid is on a mission in Morocco. The total delegation counts about 220 individual companies of which just over 50 Agoria members. Every day we give a short report. Today: the power lunch banking, organised by the Financial Services Technology Club.